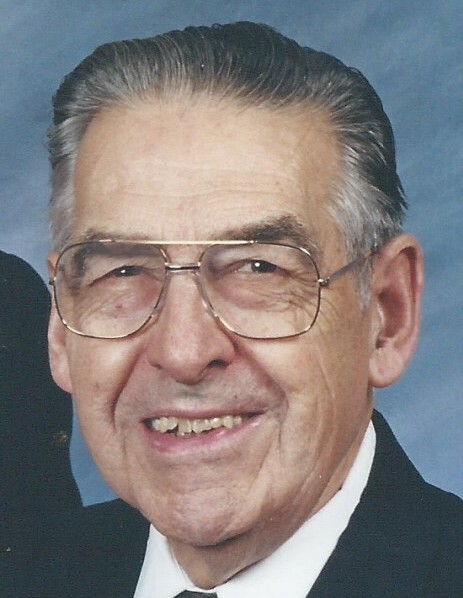 Frederick G. Dent, 97, of Elizabethtown, PA passed away peacefully on Sunday, October 28, 2018 at Masonic Village. Born January 4, 1921 in Philadelphia, he was the son of the late Franklin A. and Ada M. (Travelpiece) Dent. He was married to Jean K. (Maschal) Dent on October 9, 1943. A Veteran of WWII and the Korean Conflict, Fred proudly served with the U.S. Army. 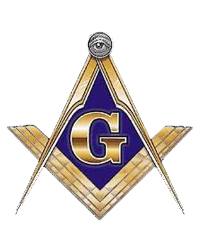 He was a member of various Masonic Lodges in Pennsylvania as well as church and community organizations. In addition to his wife of over 75 years, he is survived by two daughters, Sandra L. Nelson, wife of Richard, of San Antonio, TX and Linda K. Yohn, wife of Lee, of Mechanicsburg, PA. Also surviving are 4 grandchildren and 11 great-grandchildren. A committal service will be held at 10:30 AM on Friday, November 2, 2018 for the immediate family at Indiantown Gap National Cemetery, Annville, with full military honors. A celebration of Fred’s life will follow on Friday at 2 PM in the Sell Chapel at Masonic Village, 100 Freemason Drive, Elizabethtown, PA. Visitation will be held from 1:30 PM until the time of the service. Arrangements have been entrusted with the Miller-Finkenbinder Funeral Home & Crematory, 130 N. Market Street, Elizabethtown, PA 17022. In lieu of flowers, memorial contributions may be made in Fred’s memory to the Hospice or Sell Chapel Fund at Masonic Village, Elizabethtown.